#WELCOMEVRSALJKO: SIME IS A NERAZZURRI PLAYER! 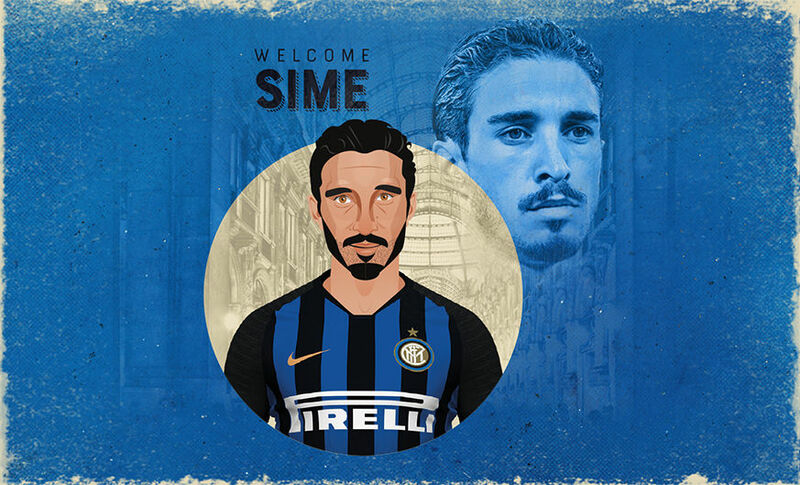 MILAN - Sime Vrsaljko is officially an Inter player. 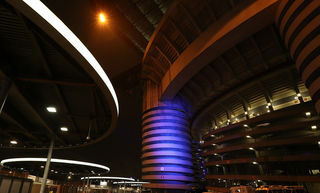 The Croatia full-back arrives on a year-long loan with an option in the Nerazzurri’s favour to make the deal permanent. The son of Mladen Vrsaljko who was a defender for NK Zadar in the 1990s, Sime was born on 10 January 1992 in Zara and he came through the youth system at Dinamo Zagreb who sent him on loan to fellow Zagreb outfit Lokomotiva in 2009 where he made his debut in the Croatian top flight. He moved back to his parent club after this first taste of professional football, winning four league titles and two cups between 2009 and 2013. Overall, he made 96 appearances and scored one goal, making his debut in both the Europa League and Champions League. In the summer of 2013, Sime moved to Italy after being signed by Genoa. At the age of just 21, he played a big role in a positive season in Liguria, making 23 appearances in Serie A and the Coppa Italia. He then continued to develop over the next two years at Sassuolo. 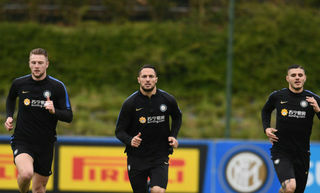 While with the Neroverdi, Vrsaljko established himself as one of the most interesting right-backs in the league, playing a key role in a historic sixth-place finish for Eusebio Di Francesco’s side, securing Europa League qualification at the end of the 2015-16 season. Vrsaljko started to appear on the radar of Europe’s top clubs and in July 2016, he moved to Atletico Madrid under El Cholo Diego Simeone. For the Colchoneros, he made a total of 54 appearances, scoring one goal across two years in La Liga, the Copa del Rey, the Champions League and the Europa League which he won on 16 May thanks to a 3-0 win against Marseille on 16 May. 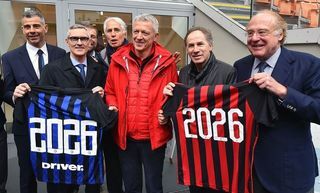 The new Inter signing has represented all of Croatia’s youth teams. For the senior side, he made his debut at the age of just 19 in 2011. He has since made 41 appearances, taking part in the 2012 and 2016 European Championships along with the 2014 and 2018 World Cups. At the latest edition in Russia, Vrsaljko, along with the other two Inter players Ivan Perisic and Marcelo Brozovic, played a big role in taking Croatia to the final in Moscow as the tournament’s great revelations. It’s now time for Vrsaljko to return to Italy and take on a new challenge. #WelcomeVrsaljko and best of luck for this new adventure in the black and blue shirt! Vrsaljko: "I'm ready for my adventure with Inter"